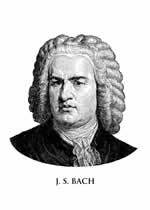 The 5th Southwest Bach Festival will be held on Sunday March 20th, 2016. The event schedule is available Now! If you already registered, please go here to find your program. We look forward to see you in this wonderful event.